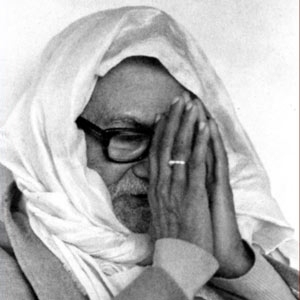 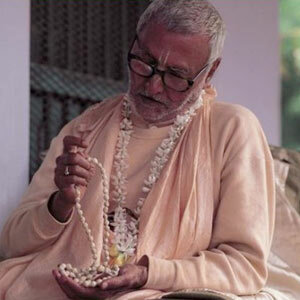 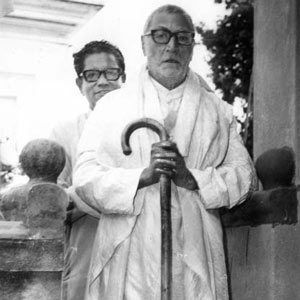 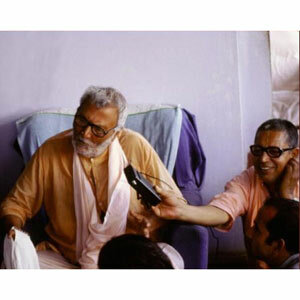 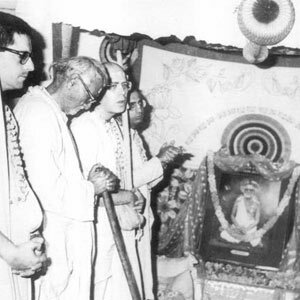 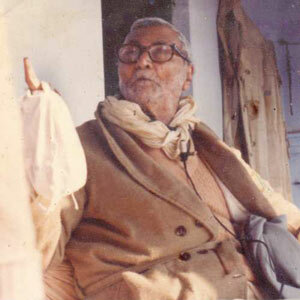 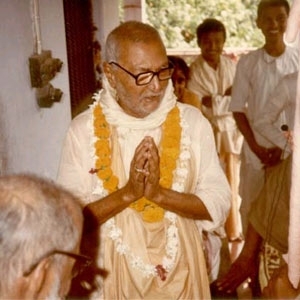 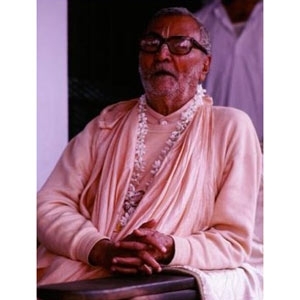 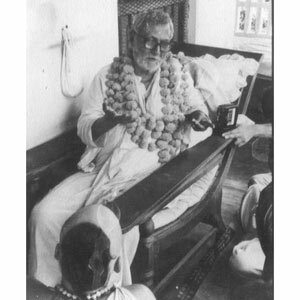 His Divine Grace Om Vishnupad Srila Bhakti Rakshak Sridhar Dev-Goswami Maharaj’s Holy Disappearance Day, this year in 2012, gives us all another opportunity to render even more intense service to the devotees, Deities, and the Mission of the Sri Chaitanya Saraswat Math. 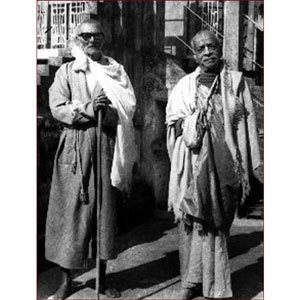 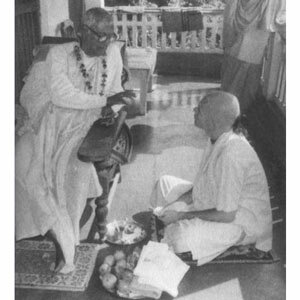 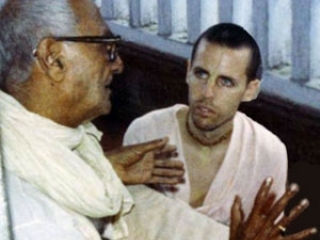 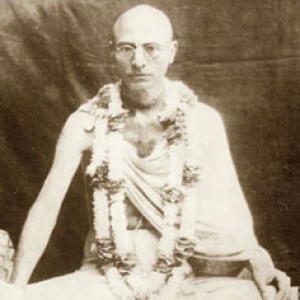 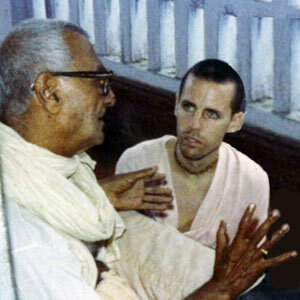 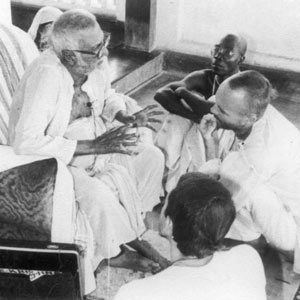 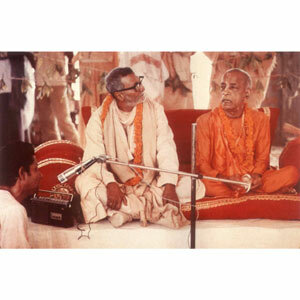 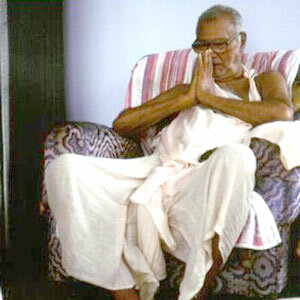 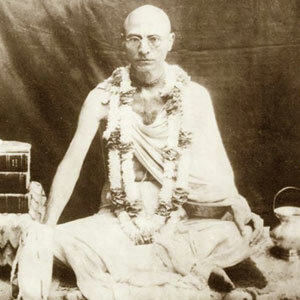 Through Srila Bhakti Sundar Govinda Dev-Goswami Maharaj and Srila A.C. Bhaktivedanta Swami Maharaj Prabhupad, we heard about the super high position Srila Guru Maharaj held in the Gaudiya Vaishnava Sampradaya. 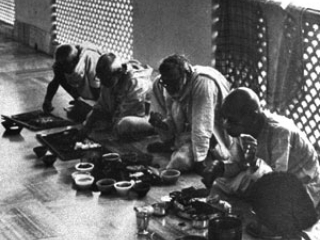 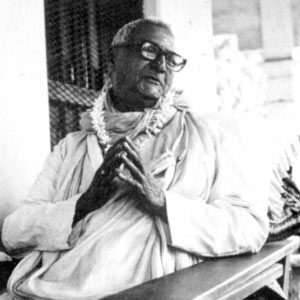 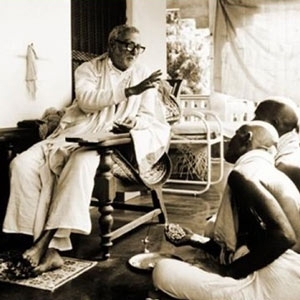 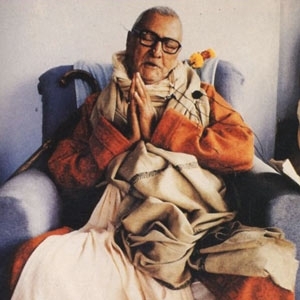 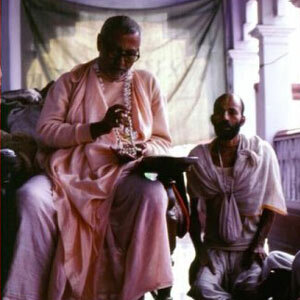 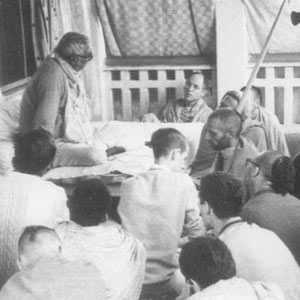 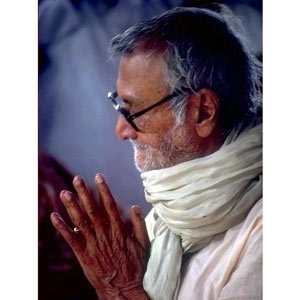 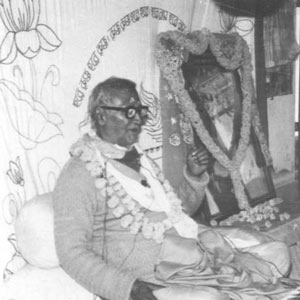 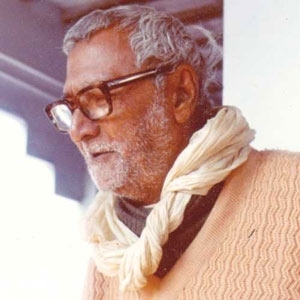 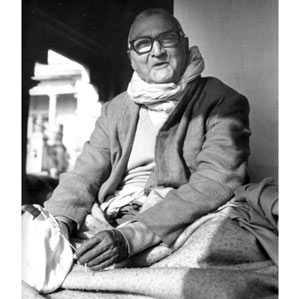 Therefore, we can try our best to say or write something in glorification of Srila Guru Maharaj and to do whatever other service that comes our way. It is a special day and as Srila Guru Maharaj said, “We can thank our lucky stars” that in this lifetime, we got such a divine connection with the spiritual realm. 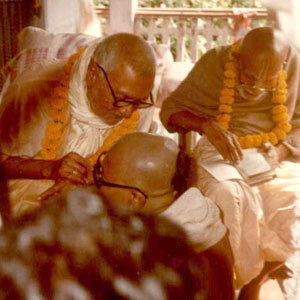 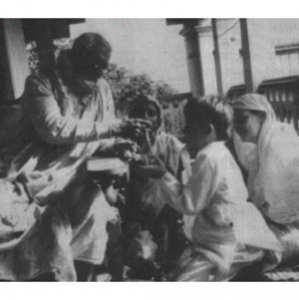 The following photo gallery was prepared by Madhupriya Devi Dasi.